Flying across the country to races some 'cross in the Pacific Northwest? Or are you headed to New England for some East Coast racing? Perhaps you want to give the legendary Belgian mud a try. Now you can travel without the hassle of punishing baggage fees for bikes. The Ritchey Break-Away® Pro Cross frame is a full size 'cross rig that can be split apart and fits into its own included travel case. 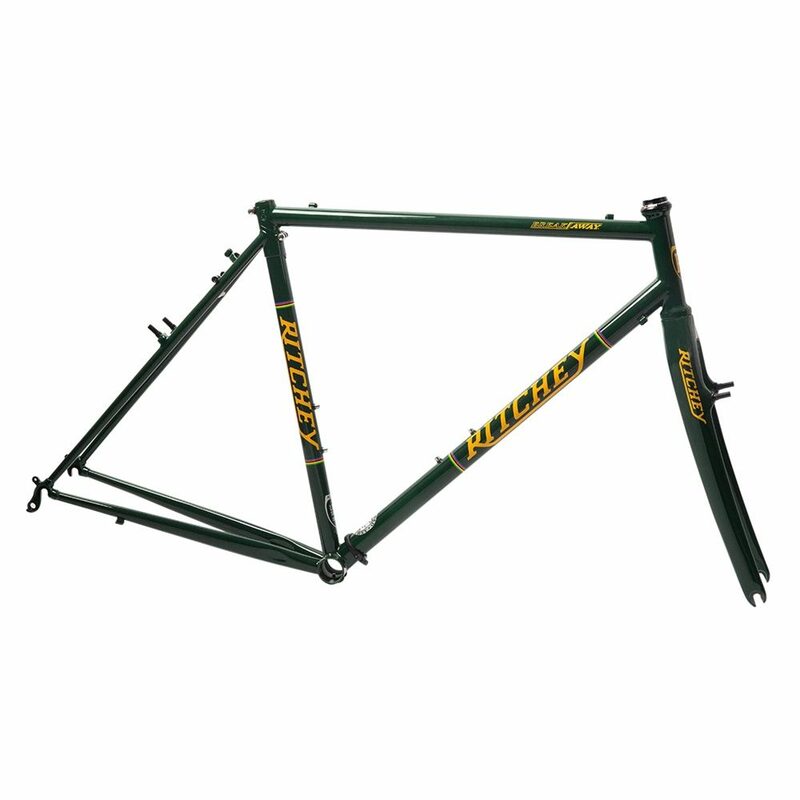 The Break-Away Pro Cross frame is made from Ritchey's heat treated, CrMo butted steel tubing, and includes a WCS Carbon Fork and headset. Aside from its fantastic ride performance, the magic of this bike is in its patented locking compression system, which adds only 100 grams to the weight of the frame. The frame also features bridgeless chainstays for increased tyre clearance and rack eyelets.